Spring has finally sprung, and for many of us, that means that our allergies have sprung as well. Seasonal allergies affect the majority of Americans during spring, summer, and sometimes early fall. Being a locum tenens and being on the road can trigger stronger seasonal allergies than some, as you are experiencing changing climates and pollen levels. It can be really frustrating to get your allergies under control when you are constantly on your feet and on the road. We have put together a series of tips for seasonal allergy relief for locum tenens on the road. Older lady blowing her nose outside. Browse locum tenens jobs here! While there are a lot of health benefits of traveling, there are some downsides as well. In order to learn how to relieve your seasonal allergies while on the road, it is important first to know what the symptoms of seasonal allergies are. While these are the most common symptoms of seasonal allergies, this list is by no means extensive. Everybody’s body reacts differently to allergy triggers. So now that you know what some of the symptoms are, let’s learn how to find seasonal allergy relief for locum tenens. Spring is in the air… literally. While the warm weather and light breezes might be tempting, opening the windows can bring unwanted allergens into your home or car. Have you ever wiped your fingers across the windowsill after having the window open for a while? If you have and your hand came up yellow, that’s pollen! The easiest way for pollen to travel is through the air. Sometimes it’s really hard to see which means that often we forget it’s there. However, pollen is one of the most common allergens, specifically in the spring. I know how hard it is, but keeping the windows closed when possible is one of the easiest and most cost-effective ways to get seasonal allergy relief for locum tenens. While it’s hard to not go outside, especially being on the road as much as you are as a locum tenens, sometimes staying indoors is for the best. Pollen counts fluctuate daily and on days when it is especially high, it might be a good idea to limit your exposure to the outside air. There are tons of resources for tracking and monitoring pollen count such as Pollen.com. Pollen.com is basically a smaller and more specified version of weather.com. Pollen.com gives you a predicted allergy forecast in your area, including what the top three allergens are currently. This can be really helpful for seasonal allergy relief for locum tenens, as this is a very easy tool to use and is flexible in giving you as many locations as you want to search. Knowing how high the pollen and allergen count is can help you plan your traveling accordingly, or at least be aware of when you might be more affected than normal. While taking medicine isn’t always the first choice, it can be a backup for some of the more natural remedies. Sometimes no matter how hard you try, you just can’t get any relief. This is when over-the-counter medicines like antihistamines come in handy especially for seasonal allergy relief for locum tenens. Sometimes you really have no control over your environment, especially when you’re on an assignment or switching locations. In this case, an antihistamine could be really beneficial. There are some that you take like a normal pill, but there are also nasal sprays that can be really helpful and travel-friendly! While you might be focused on the needs of your patients, you also have to focus on your own personal needs so you can give the best care possible to those you are working with! 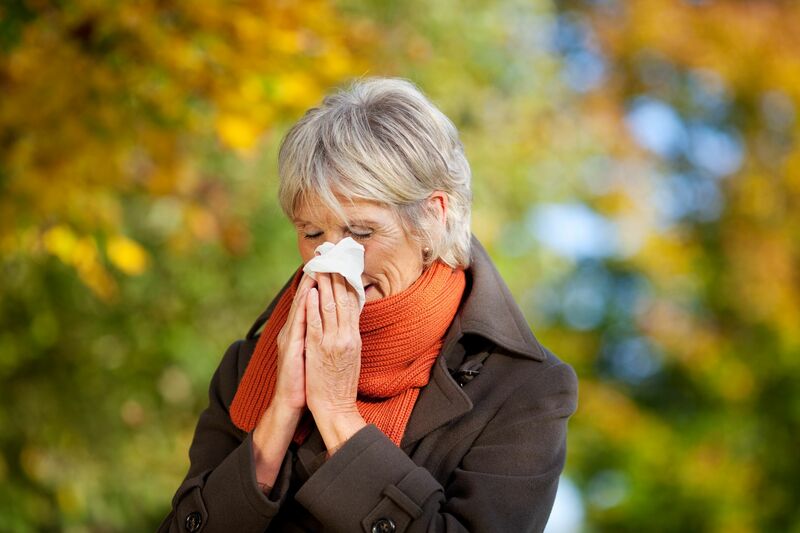 Do you suffer from seasonal allergies, or have a good remedy for seasonal allergy relief for locum tenens? Feel free to let us know your remedies in the comments! And don’t forget to wash your hands!